The Hills Shire Council kindly let us have the use of their facilities to do all sorts of interesting things, like propagating from cuttings and seeds and potting up successful seedlings and rooted cuttings. 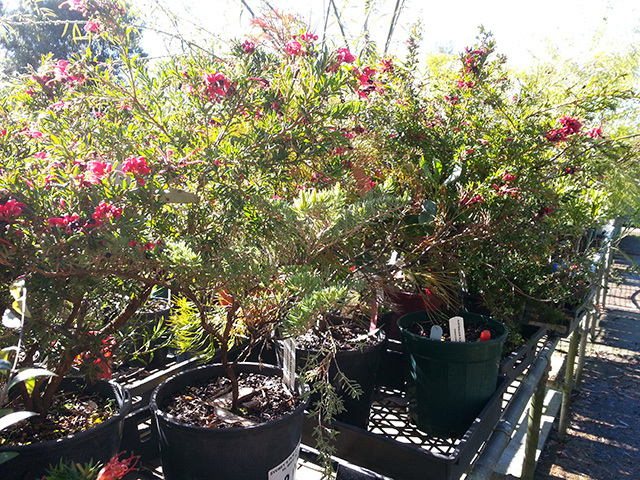 Plus, as the plants grow, we put them in larger pots until they are ready to plant. Learn about soil mixes and potting techniques from other members. Observe the growth of plants in the council’s propagation ‘igloos’ and shadehouse. 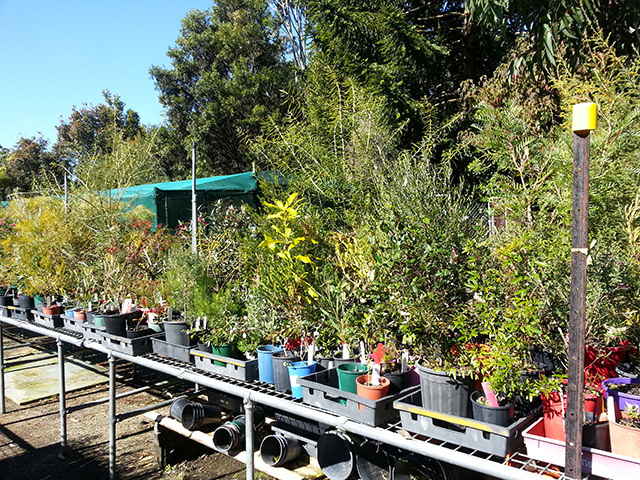 Experience the satisfaction of producing healthy established plants ready to give away to the community at special events. You are welcome to join us to observe and join in when you are ready to have a go. It's quite easy once you get the hang of it. 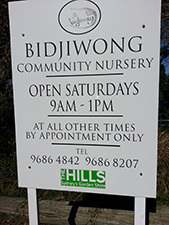 The nursery has excellent facilities with sheltered areas and a andscaped environment. It is such a lovely, peaceful place and we have a bench set aside for our pots. There is so much more to tell, so do come along some time and meet us! Our propagation mornings are held on the 2nd Wednesday of every month.